The APC mapping is the most interesting. And it’s ridiculous how much it does. Suddenly color grading, shapes and motion, tracking and all the editing functions are tangible controls. THe developer has also added in mappings for Resolve FX. And it’s updated for the latest version, Resolve 15, released this summer. The Beatstep version is pretty cool, as well, with similar functionality to the APC. This isn’t the Beatstep Pro but the “vintage” Beatstep. 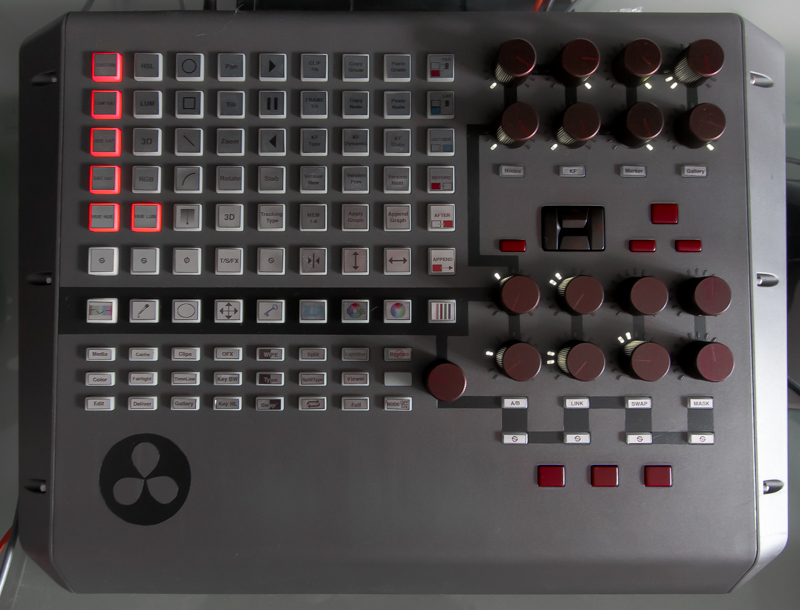 Unlike the APC, that controller hasn’t had quite the staying power on the music side – the Pro version was much better. But that means it’s even better to repurpose it for video, and of course then you have an effective mobile solution. If you’re the sort of person to drop 30 grand on the actual controller, this probably isn’t for you. But what it does is to liberate all those workflows for the rest of us – to make them physical again. 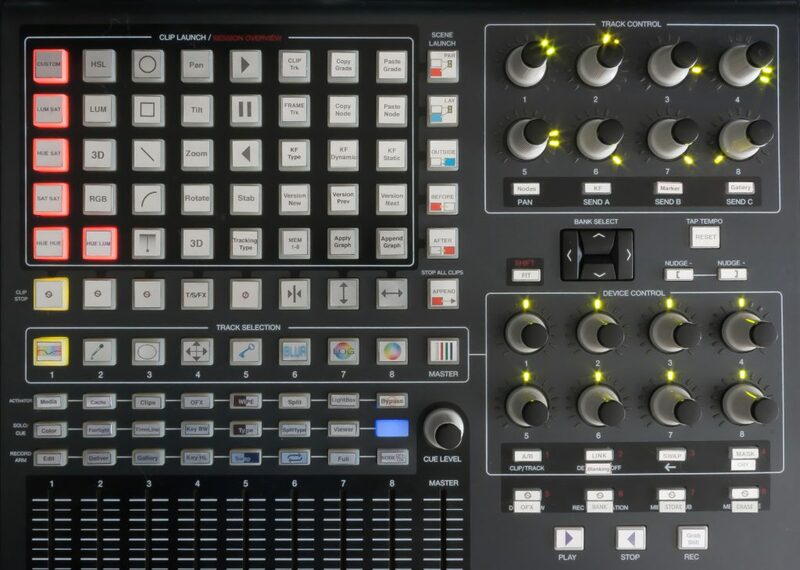 The APC is uniquely suited to the task because of a convenient layout of buttons and encoders. I’m definitely dusting off an APC40 and a forgotten Beatstep to try this out. Maybe if enough of us buy a license, it’ll prompt the developer to try other hardware, too. Super custom edition by the script developer, with some hardware hacks and one-off paint job. Want. Meanwhile, where this really gets fun is with this gorgeous custom paint job. DIY musicians get to be the envy of all those studio video people. Thank you, Davo, for the tip!